Try a sample before you buy. Santa Cruz is perfect for my Fall color palette, but since it is still a little more than I normally wear, I reserve it for nice occasions. I like how well it stays on. Thank you, Cowgirl Dirt. This lip color dried my lips and made them peel after one use!! I love the YeeHaw but this must have an ingredient that pulls moisture from the lips. Any aluminum in it? I have the shade Cheyenne and normally i do not go for colors like this, but i was able to make it work and I really love it! Im glad I stepped out of my comfort zone and tried this color! The pigmentation and lasting time are both great as well! I have Santa Cruz, which is a little too orange for my skin tone, but with lip gloss on top, it looks good. It's not quite as creamy as I like but next time I will try a pink shade. This product works so great. It doesn't seem to dry my lips. The color lasts and lasts. Thanks CGD! 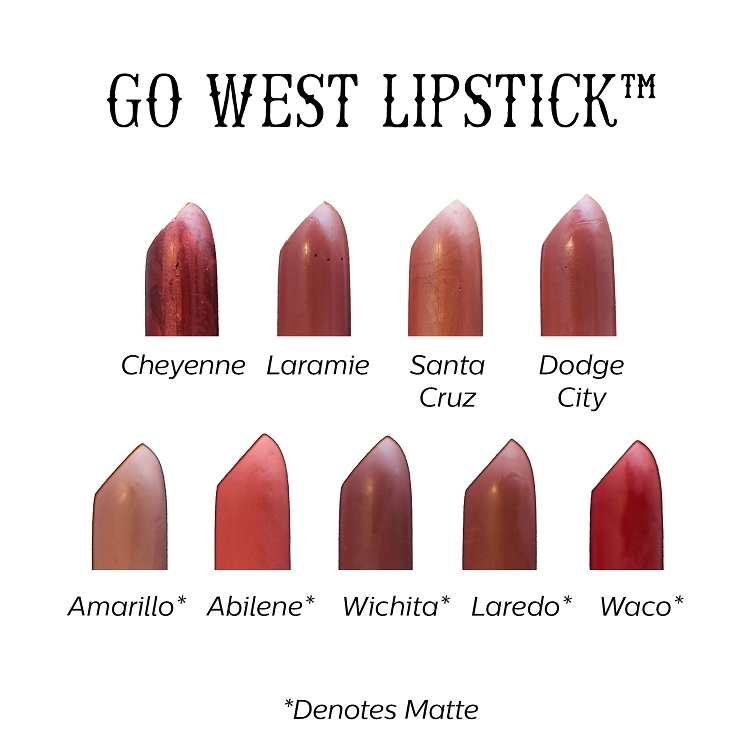 I ordered Go West Lipstick in Cheyenne. Though this is the darkest shade in your Go West line, it goes on my lips as a very pale pink. I normally wear dark red lipstick. Otherwise, I like it. I got the Laramie lipstick and I really like it! 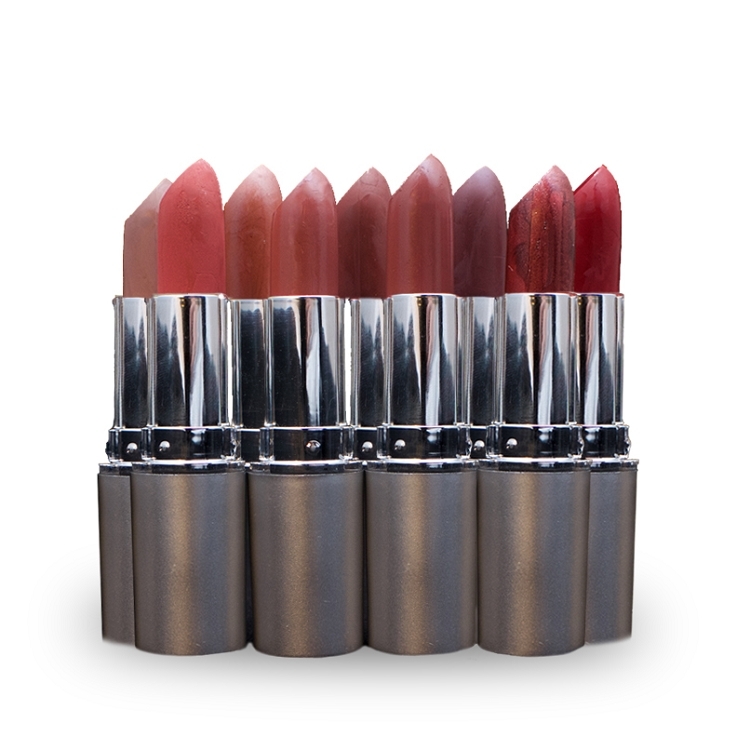 It goes on smooth, just as good or better than regular lipstick, and it lasts a long time! I'm very excited about trying the other colors. I am happy with the color, the quality, and the price. Thanks! In the Go West collection I've tried Amarillo, Waco and and Abilene (both full size and samples). I have fair/slightly olive complexion and my favorite is Abilene, although it is still not quite a perfect color for me - a bit orangey/peachy, but it works with the right makeup and outfit. Waco is a good red, but a bit too dark on me. I do recommend it for someone looking for a red with cool undertones. Amarillo was a bit pasty looking with earthy undertones that just didn't work for me. I'm always looking for matte lipcolor, but next I think I'll try some samples in the shimmer tones and see if I have better luck with colors. A good lipstick can instantly take your makeup routine to the next level. To achieve a flawless lipstick look, start by lining your lips. You can use one of Cowgirl Dirt's Latigo Lip Liner or you can try applying a thin line of concealer around your lip line with the lip liner brush. By lining your lips you provide a perimeter for your lipstick to stay in place. Before putting on your lipstick, you should prime your lips with a coat of Cowgirl Dirt's High Noon Lip Moisturizer. 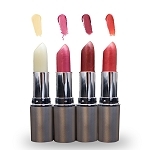 This will give your lips an extra charge of moisture giving your lipstick an even longer lasting look. After you put the first coat of lipstick on, apply a light dusting of powder on top of it (The best powder for this method is the Finishing Powder so the color is not distorted.) Finally, apply a second layer of the lipstick on top of the powder. The powder will help set the color so when the second layer starts to rub off, the bottom layer will still be preserved. 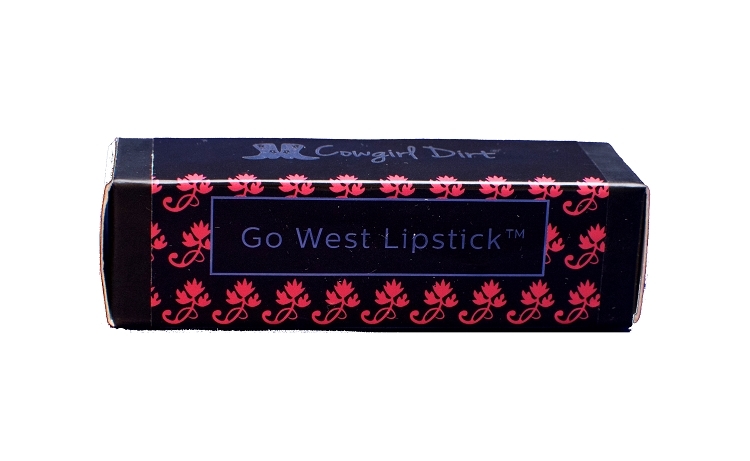 Cowgirl Dirt's Face West Lipsticks come in matte and gloss finishes.